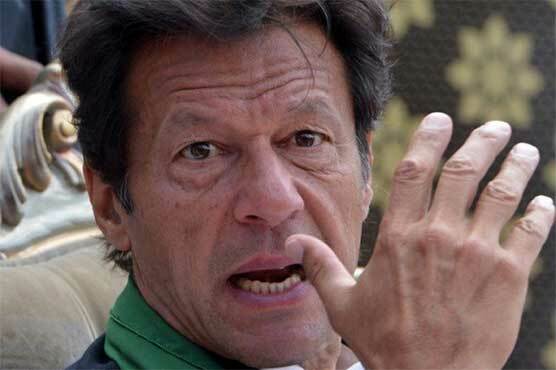 The returning officer (RO) on Tuesday reserved verdict on the objections filed against the nomination papers of Imran Khan in the NA-53 constituency of Islamabad. During the hearing, Khan’s lawyer Babar Awan argued that three so-called accusations have been leveled against his client which has no legal value. “These are not objections but allegations. The third objection was based upon a tweet. We have rejected the objections seven times in our written reply,” he maintained. Awan went on to say that cybercrime law exists in Pakistan. “The photocopies attached with the plea come in the category of cybercrime. Neither the mother nor the daughter has filed any case in Pakistan,” he said.